Hi everyone! How are you doing? How's life? I hope everything's fine, you're all happy and healthy. I’ve been feeling exhausted these past days, too much things to do, lack of sleep and struggling with my pre-undergraduate thesis isn’t really easy. I also registered myself to Muaythai (Thai Boxing) class at De’Fitness. My whole body is in pain after 2 times joining the class ;p Okay, I am not going to complain here. I enjoy with everything I am doing. 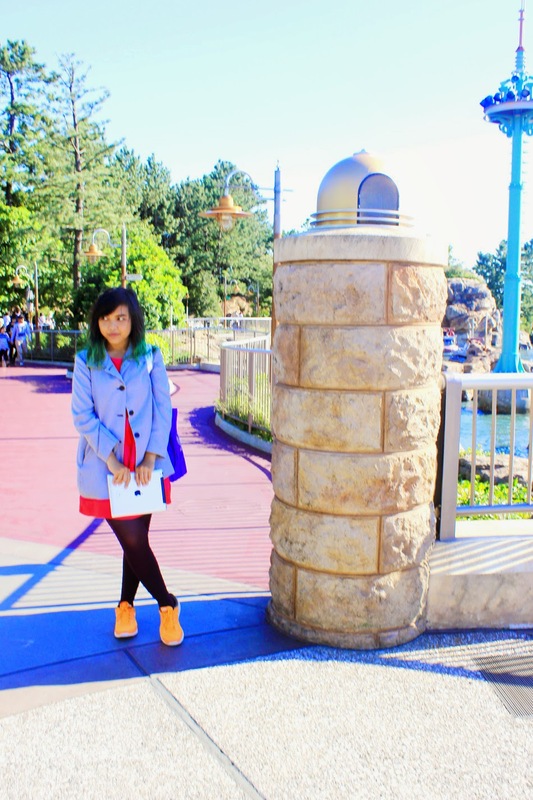 Do you still remember my post about At the Happiest Place on Earth? 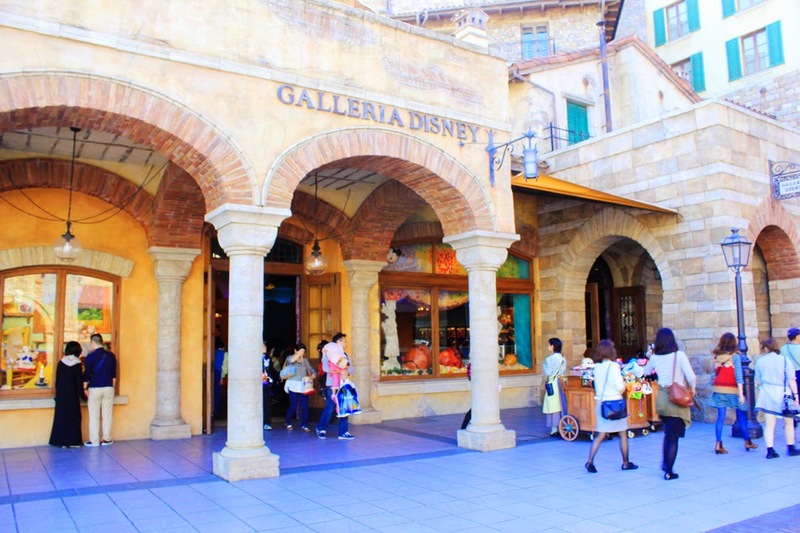 Yes, I was talking about Tokyo DisneySea, Japan. 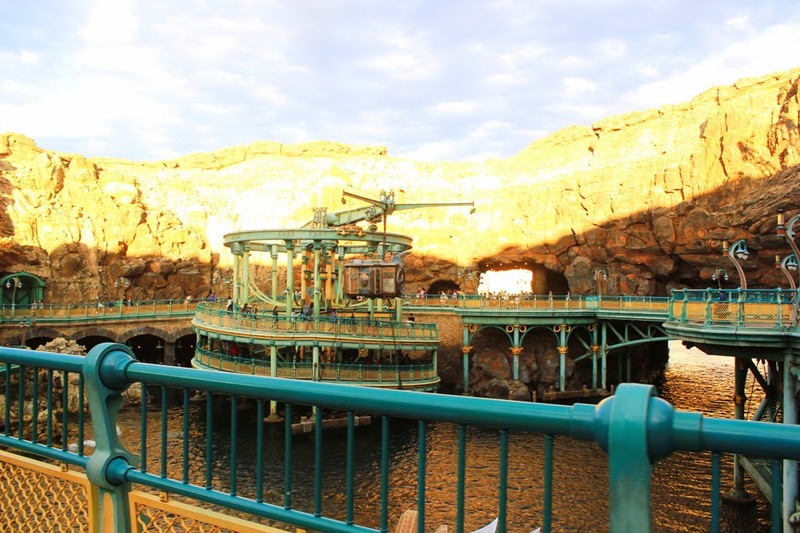 I am sorry that I never really posted all of my photos from Tokyo DisneySea. 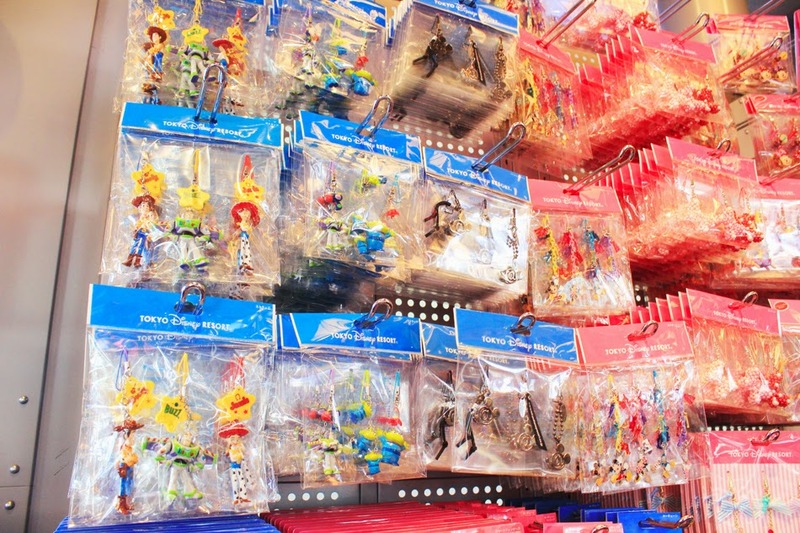 It was such a magical place, and make me think that I supposed to bring my better gear when I went to Japan. I made the mistake for only bringing my standard lens to Japan, I got so many lackluster photos. 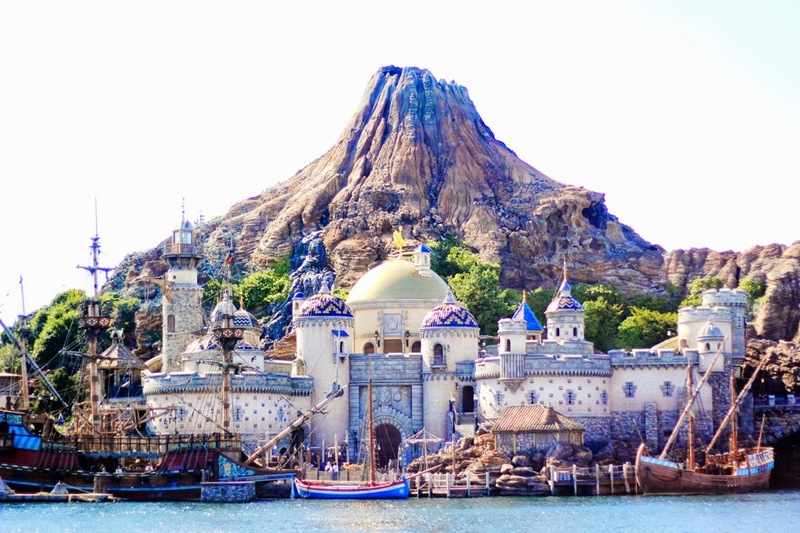 It's a shame but in the exhausting time I have here, let me take you to my magical day at Tokyo DisneySea! I hope I could get some happy spirit by posting these photos today. 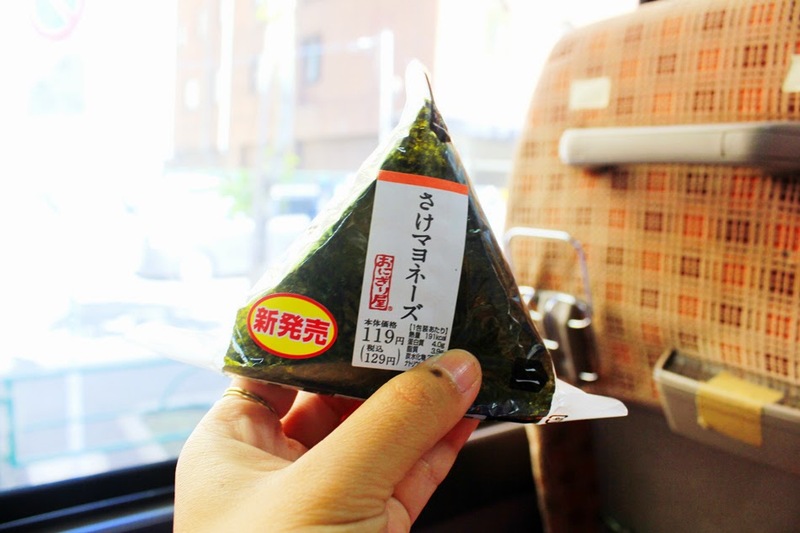 I got up extra early that day, around 7.30am before going to Tokyo DisneySea I went to Family Mart just to buy some breads, onigiris and chocolates. 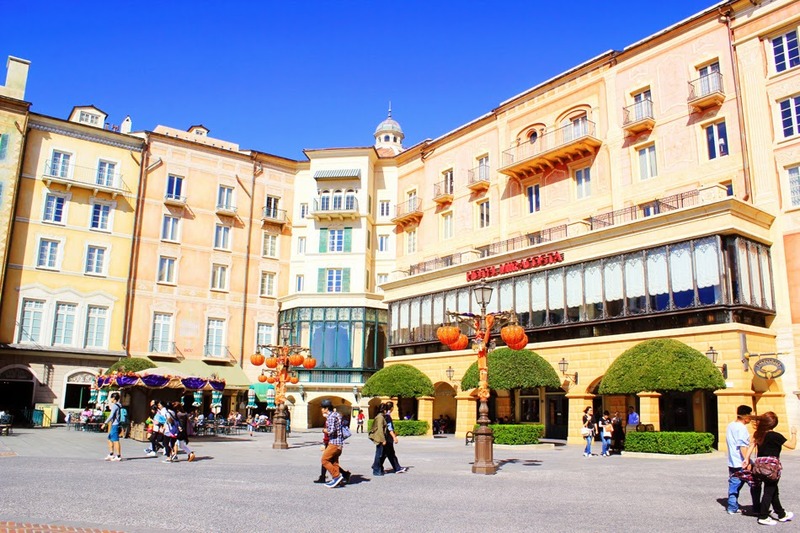 Tokyo DisneySea is a Disney theme park right next door to Tokyo Disneyland and definitely is the most beautiful theme park I've ever been to (the truth I have never been to Disneyland in my entire life hehe). Even though I only spent half a day there but it was well worth it. 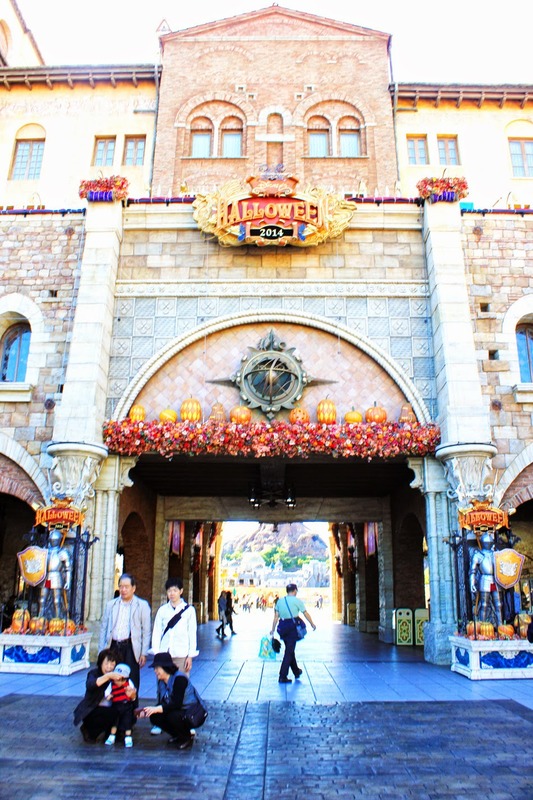 I had such a lovely time at the one and only beautiful theme park in the world, Tokyo Disney Sea! 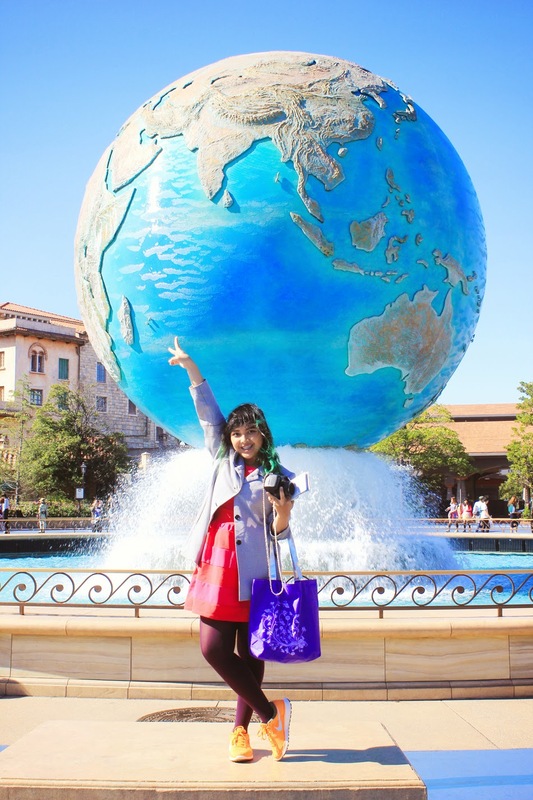 I almost cried with happiness as soon as I entered and saw this rotating globe fountain right after the entrance. 1. 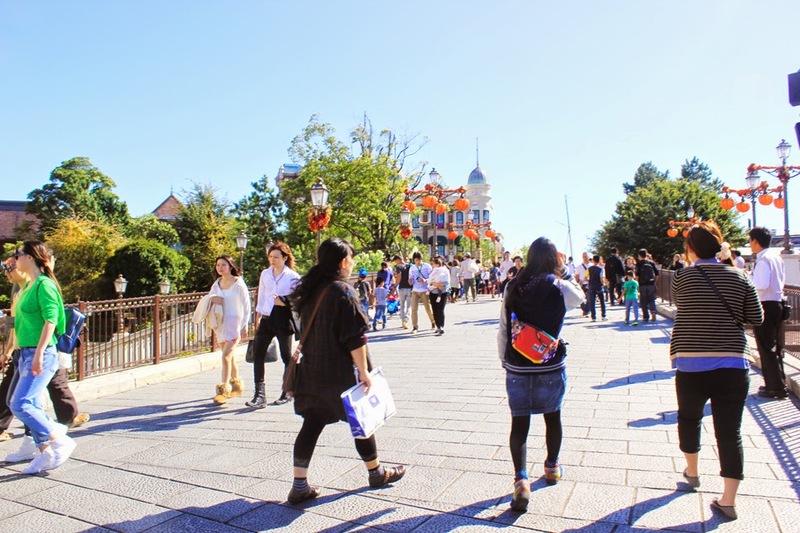 I was amazed by the Japanese visitors. 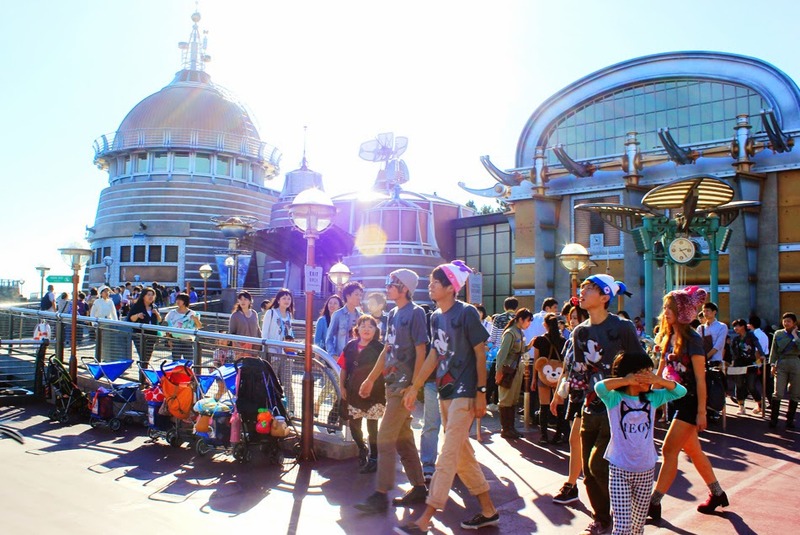 I saw a lot of Japanese groups dressed up in matching costumes or coordinating clothing or dressed as their favorite characters. 2. 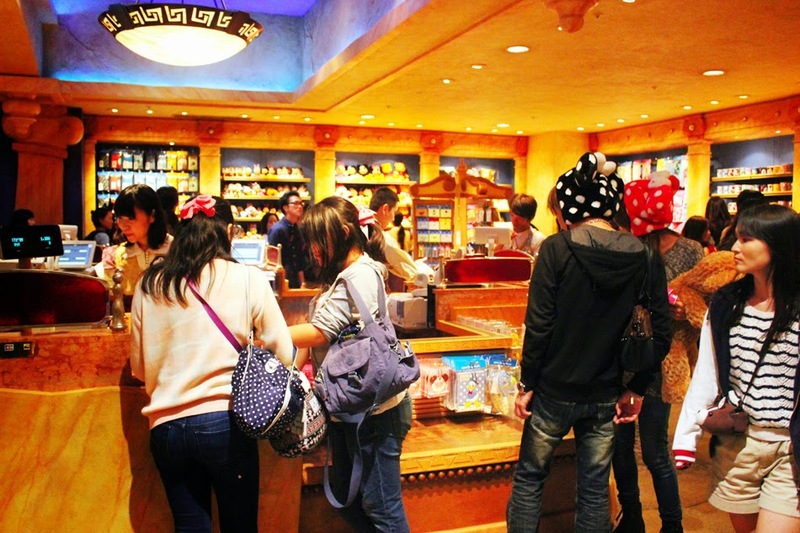 Tokyo DisneySea’s popcorn bucket! 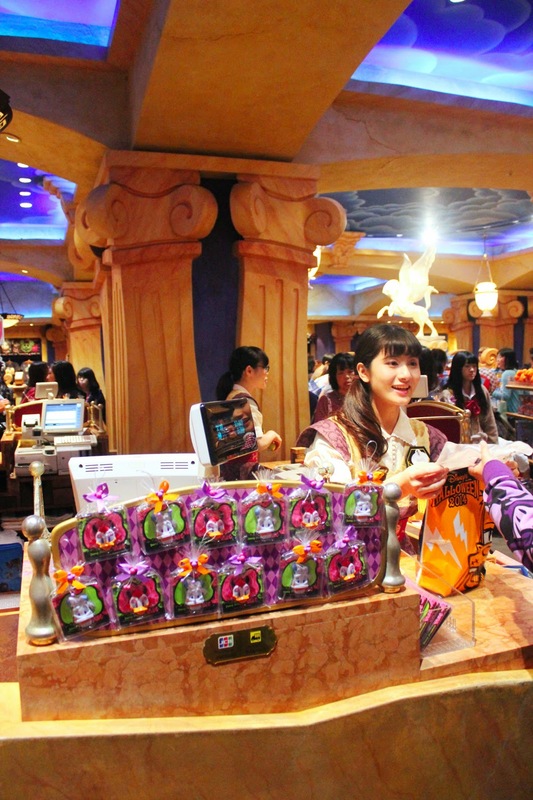 They have themed popcorn buckets in the shape of your favorite characters, you can also refill them with different flavors (caramel, milk tea, strawberry, salt, curry, black pepper, corn potage and seasonal flavors) at stands around the park. 3. 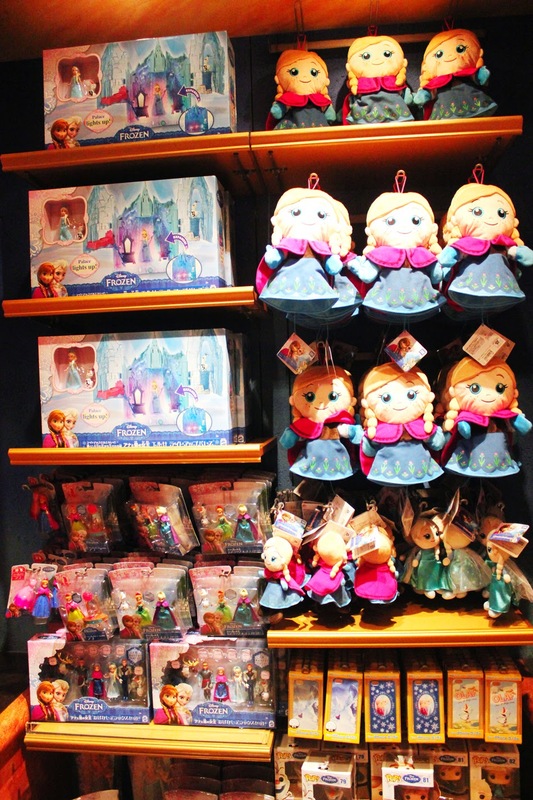 I could meet and greet with the Disney Characters. 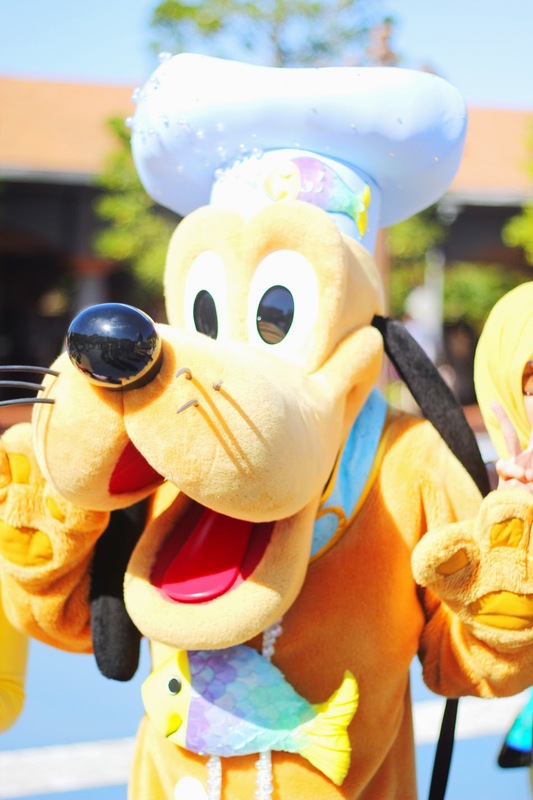 I enjoyed taking photo with Pluto and shaking hands with some my favorite Disney characters like Mickey Mouse and Pluto. 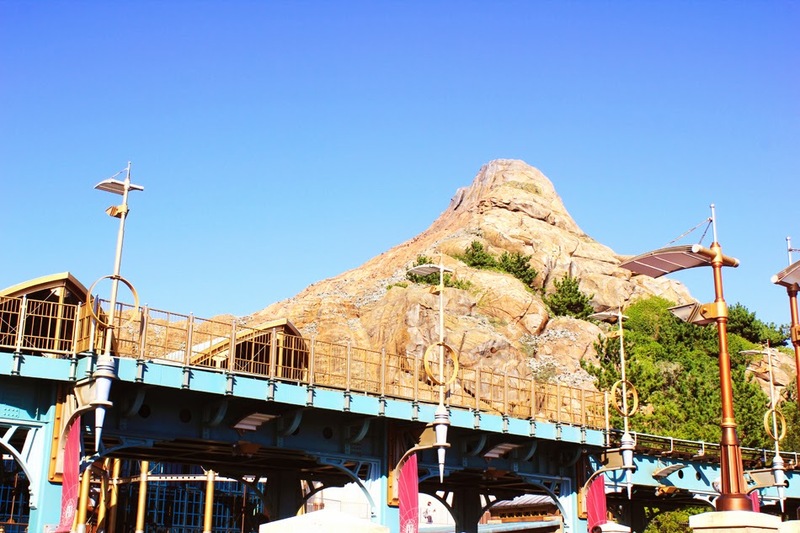 The infamous Mount Prometheus, an artificial volcano. 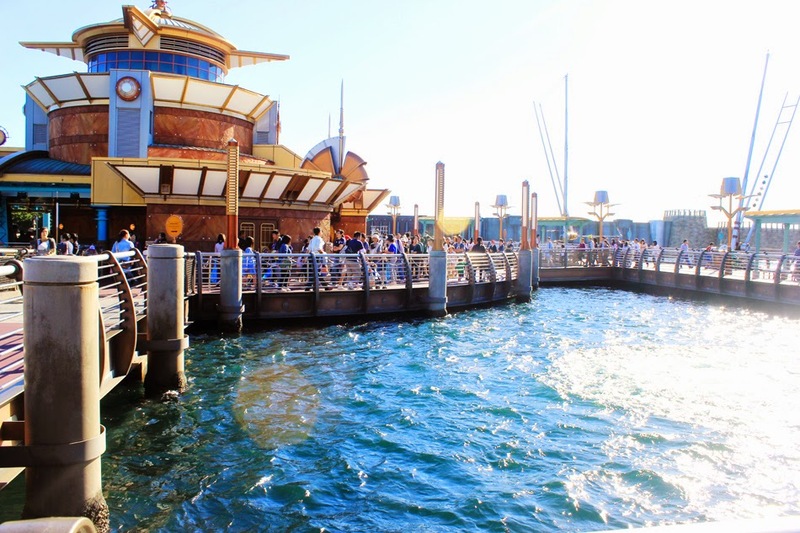 Tokyo DisneySea is designed as a loop with featuring 7 different aquatic themed areas, from classic American Waterfront scenery, futuristic Port Discovery, the jungles of Lost River Delta, Mysterious Island, Arabian Coast, the imaginary underwater world Mermaid Lagoon, and the Italian coastal city Mediteranian Harbor. 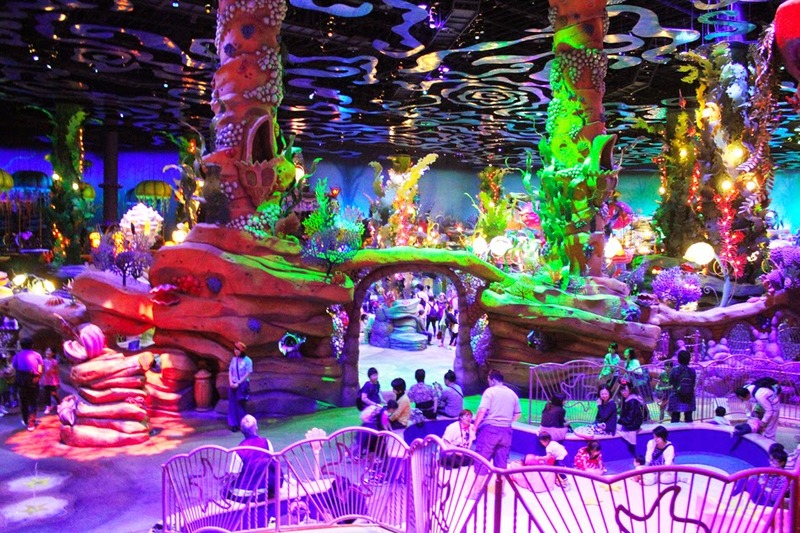 This is one of attraction in Port Discovery area known as Aquatopia. 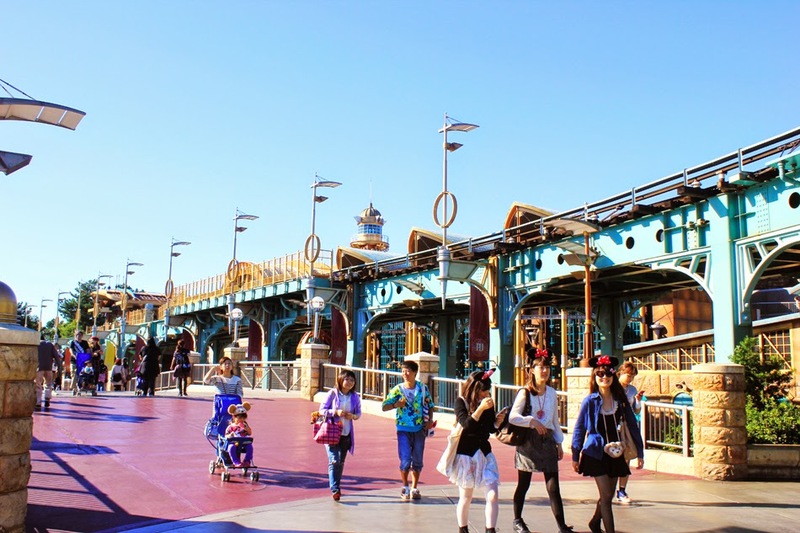 This is DisneySea Electric Railway that will take you to American Waterfront. 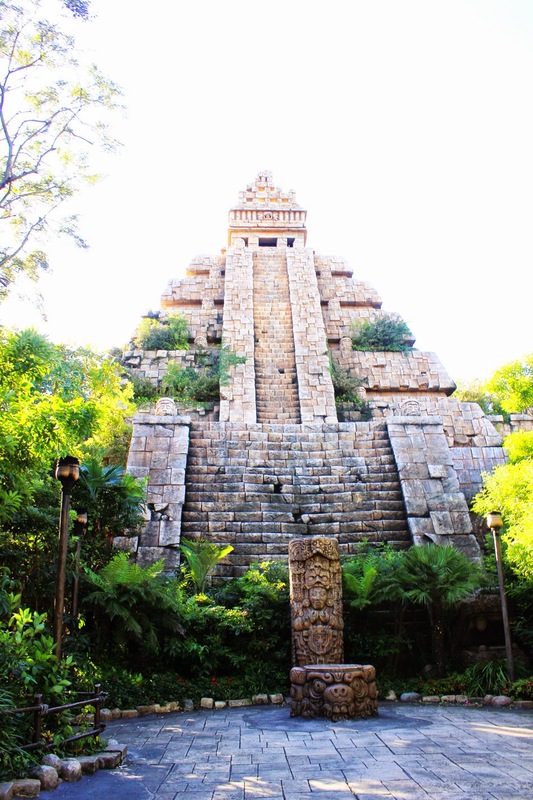 I told myself to try their TOP attractions "Indiana Jones Adventure: Temple of the Crystal Skull" and "Raging Spirits", aboarded a high-speed roller coaster with a 360-degree loop. Thrilling but it was so fun. Totally has turned my world upside down. 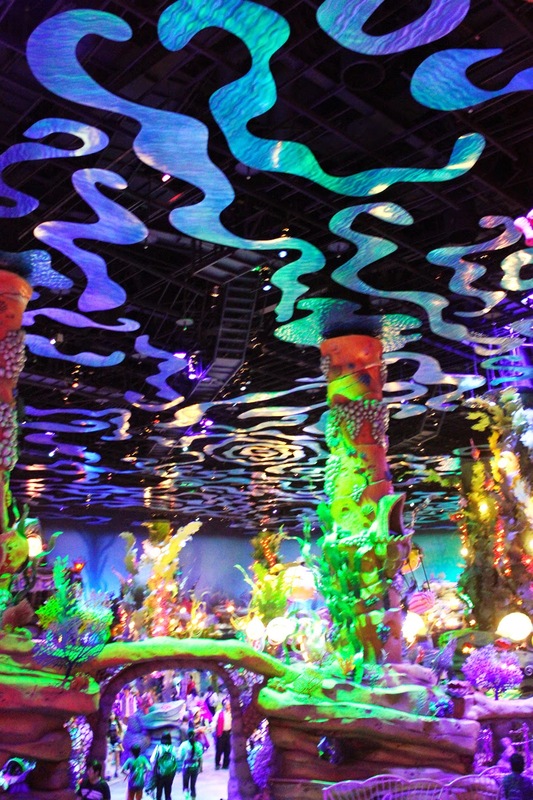 The world of Ariel the little mermaid and her aquatic friends. 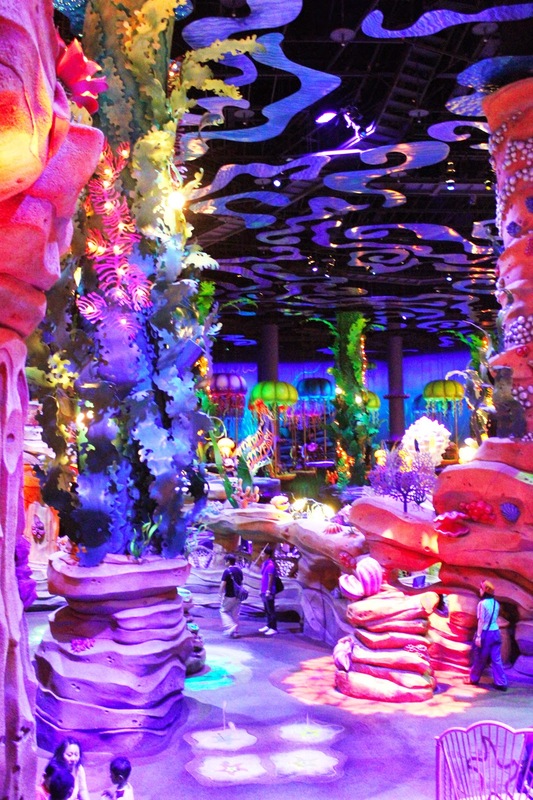 This place actually an indoor playground for kids. 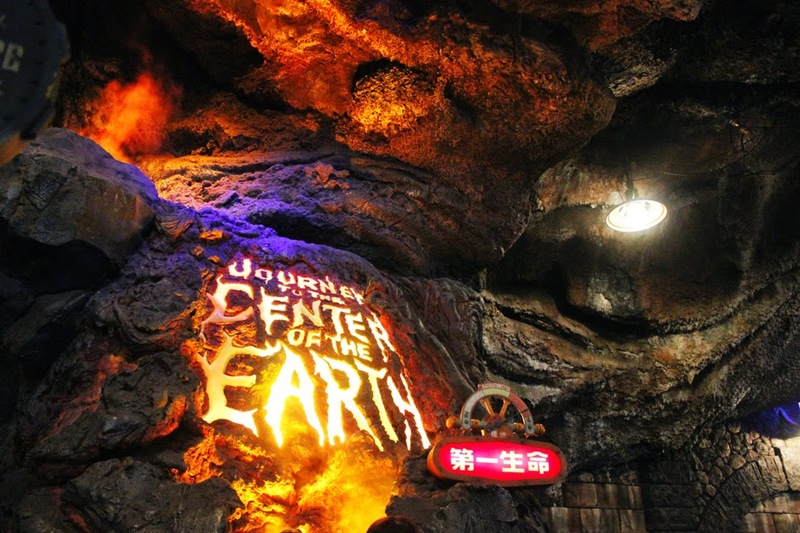 I tried its famous Journey to the Center of the Earth attraction. The best ride I've ever tried. 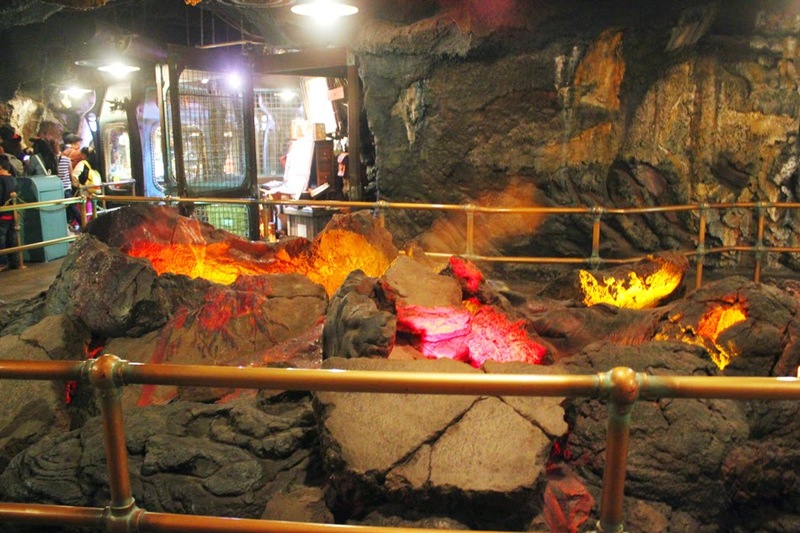 I got to experience the unknown world deep underground and saw the fantastic deep cavern full of blinding crystals, a forest of giant mushrooms, and strange creatures who dwell deep inside the earth. 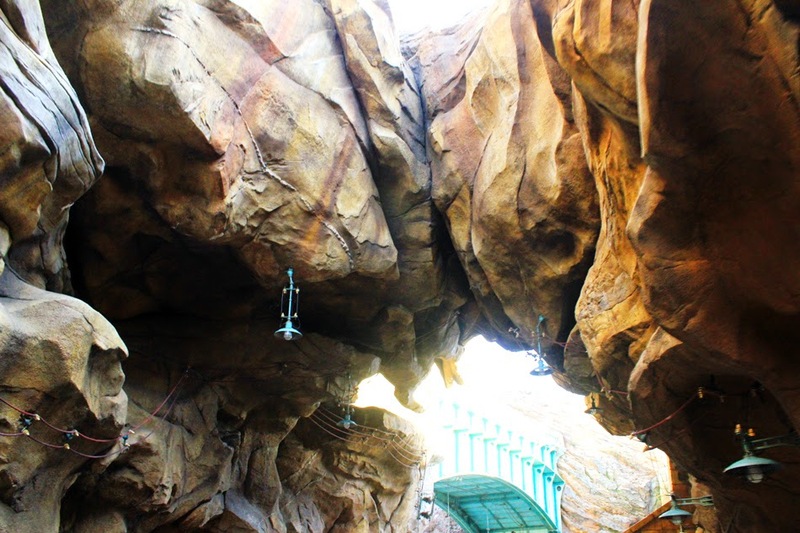 This thrilling attraction really took me through the mysterious world at the center of the earth. 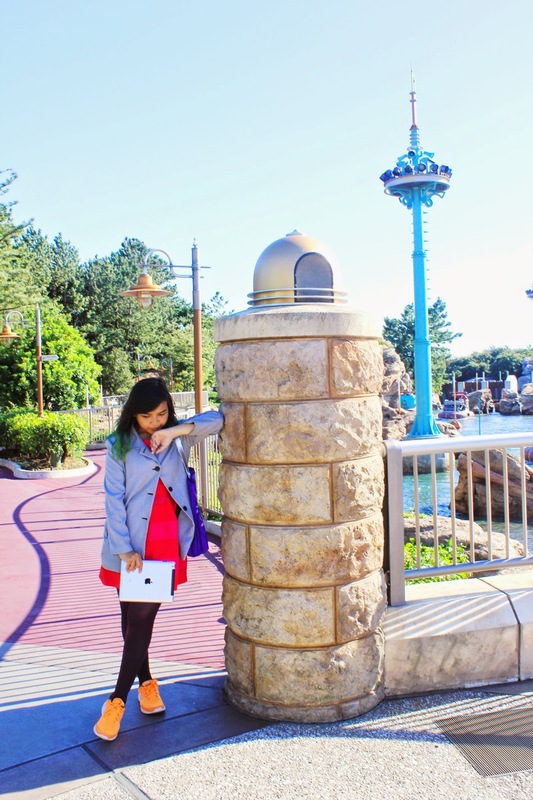 Sadly during my visit it was heavy windy in the afternoon, so I decided to not continue exploring the park. 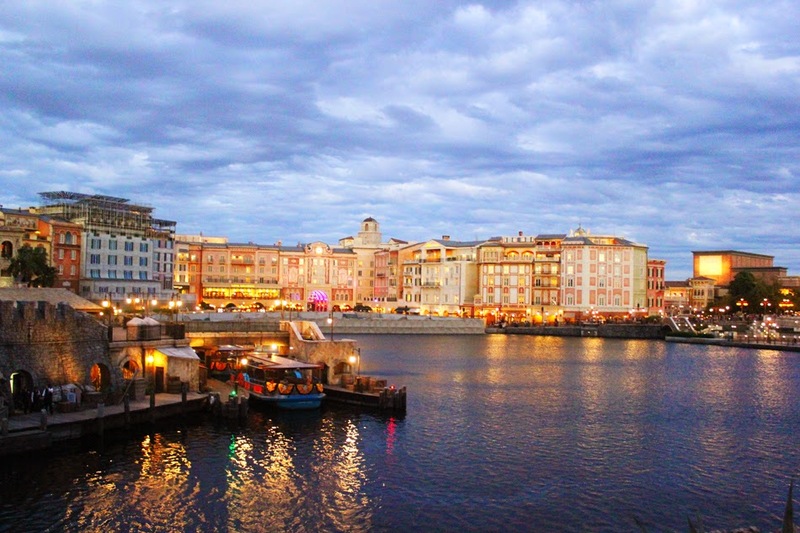 But the night time scenery in DisneySea was also very pretty to walk around and to enjoy. 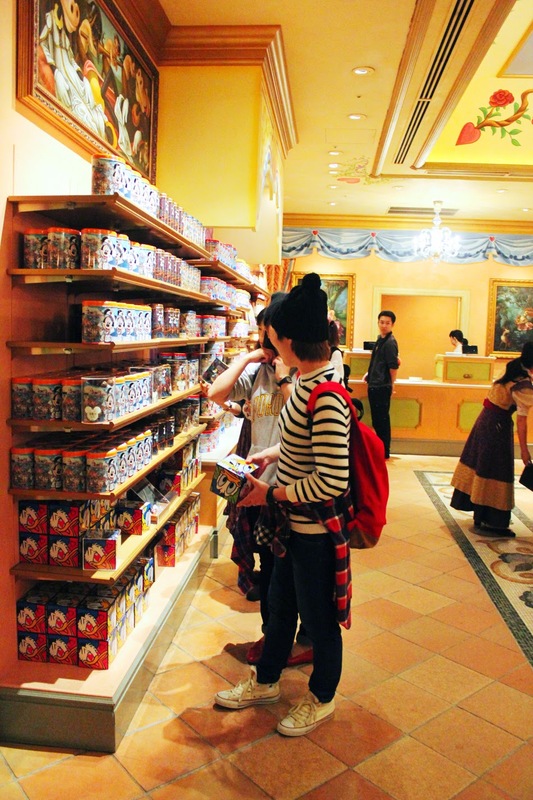 And entering Valentina's Sweets, the largest confectionery shop in the park. 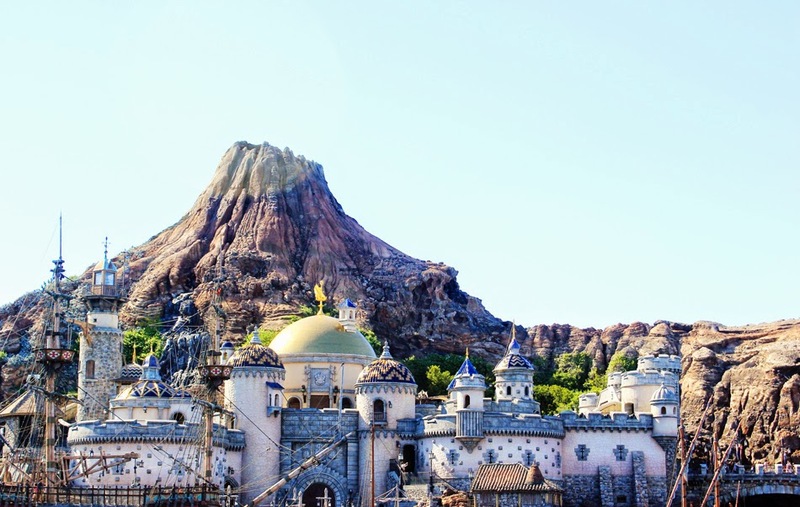 Tokyo DisneySea’s attractions aim to tempt your spirit of adventure, thrilling entertainment on a grand scale, all this and more can be found there. 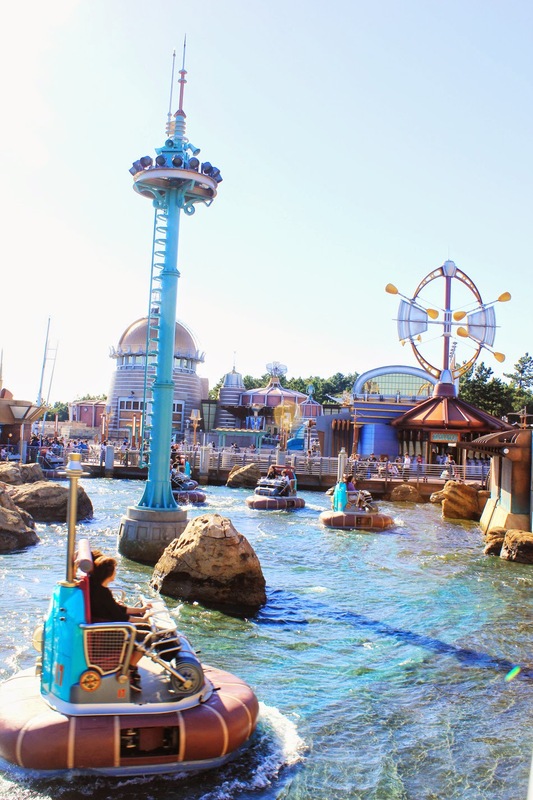 The only Disney Park themed to the myths and legends of the sea offers a dream-filled time of wonder and discoveries. I’ve thought about this place almost every say since. 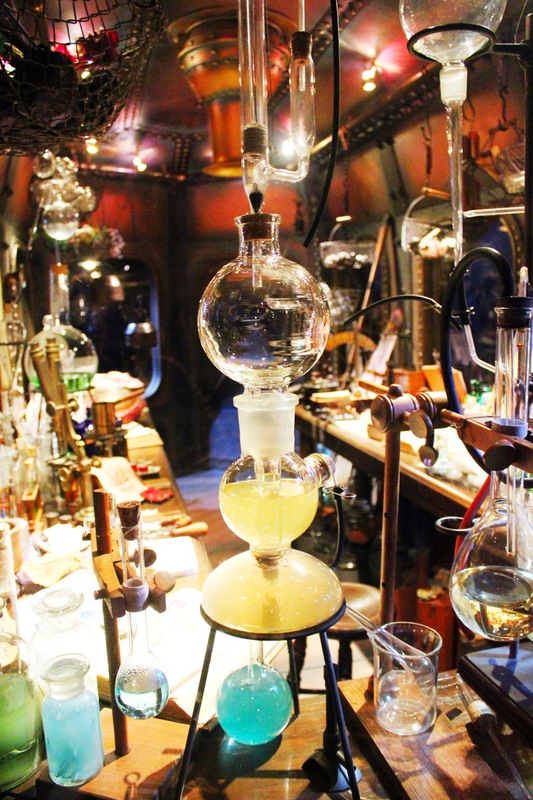 Can I live there, please?! 1. 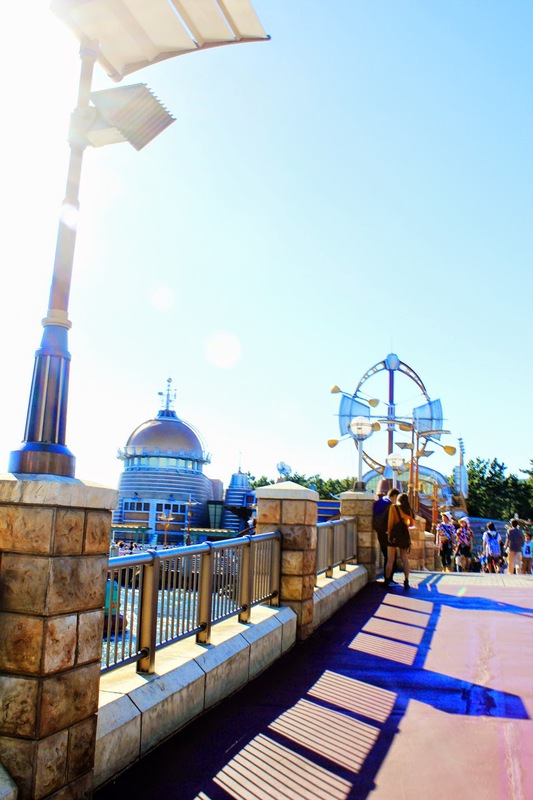 Go to Park Information Board if you want to check the park conditions like attraction wait times, entertainment schedule and Disney FastPass status. Note : FastPass ticket admits one guest/visitor only and there are 8 rides that offer FastPass; Tower of Terror, Toy Story Mania, StormRider, Indiana Jones Adventure: Temple of the Crystal Skull, Raging Spirits, The Magic Lamp Theater, Journey to the Center of the Earth, 20.000 Leagues Under the Sea. 3. 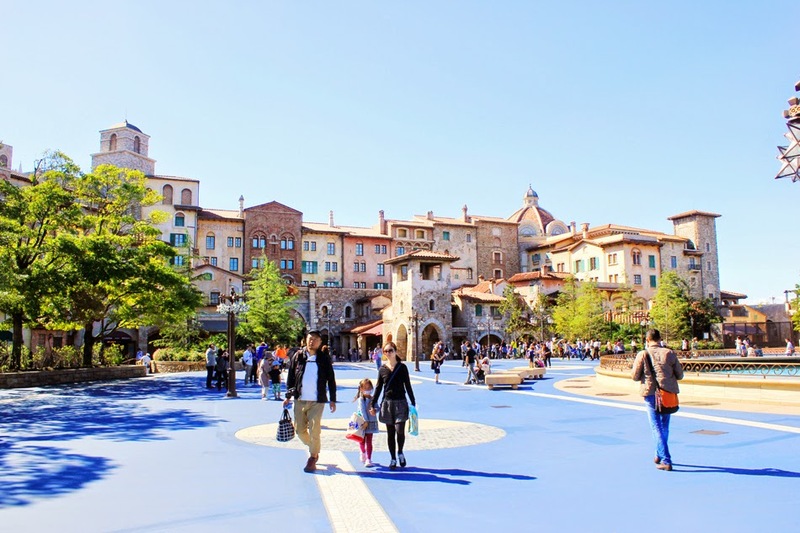 Tokyo Disney Sea has pet club, a facility for pet dogs and cats to stay for a fee. 4. 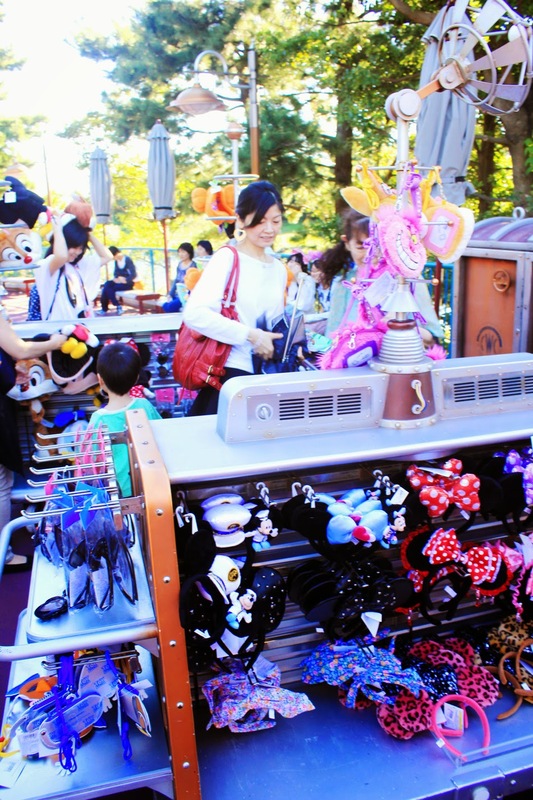 You can find its picnic area if you prefer to bring your own meals. 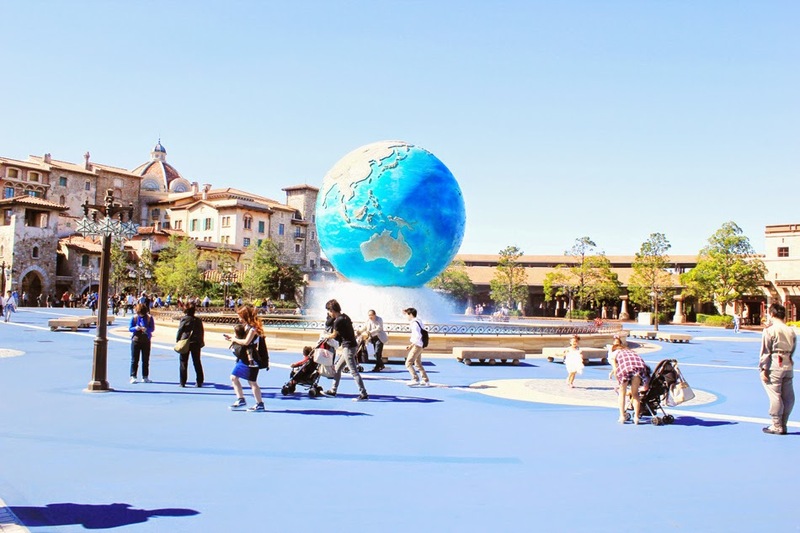 Do not bring food or drinks into attractions. 5. 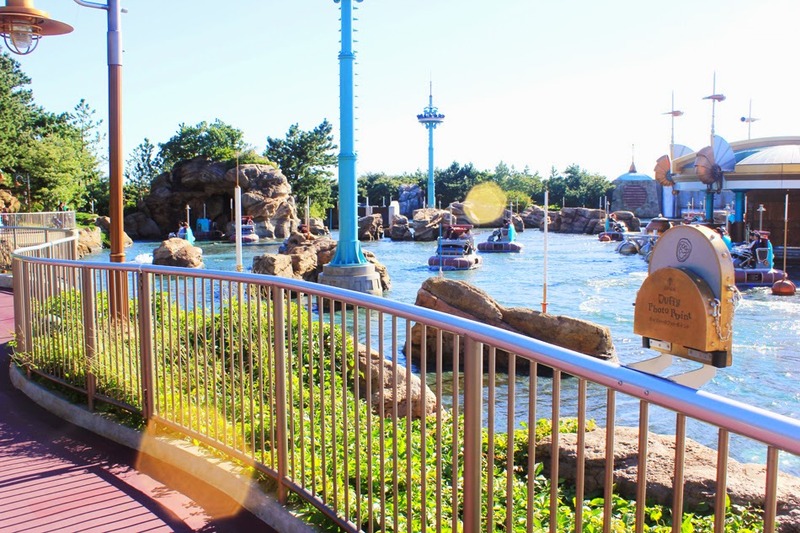 There are Photo Terrace if you explore the park, visitors are requested to use the location to take commemorative photos. 6. 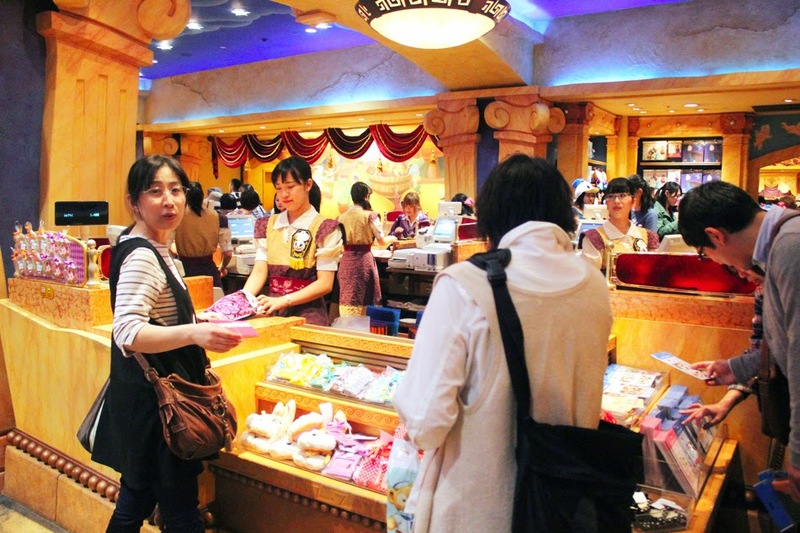 Major foreign currencies and traveler’s checks can be exchanged at Guest Relations and Tokyo DisneySea information. 7. Smoking is only permitted in designated smoking areas. 9. 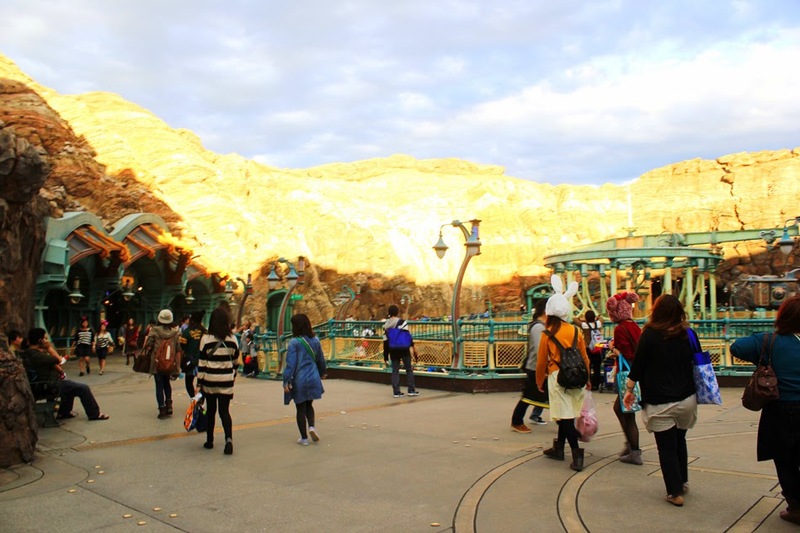 If you wish to leave the Park and return on the same day. Don’t forget to HAVE your hand STAMPED when you exit. The handstamp and a valid Park ticket are required for re-entry. Looks amazing! 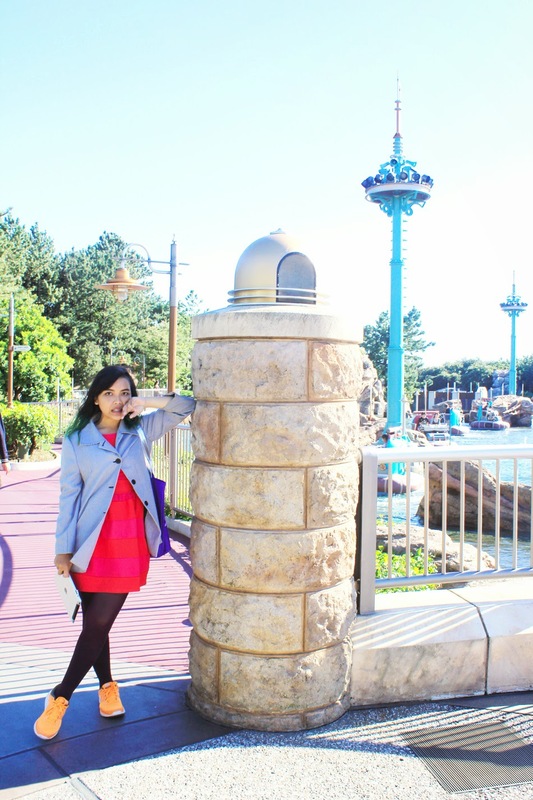 Great photography and lovely blog you have! Awesome pics and very cool and playful outfit. Perfect for this day! Wow! 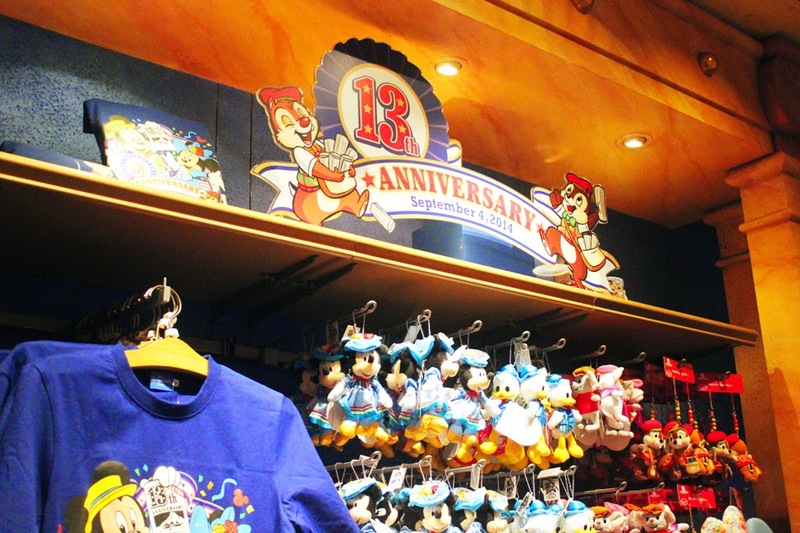 I will never forget going to Disney World when I was 5!! You look like you had such a fab trip! Wonderful memories!! 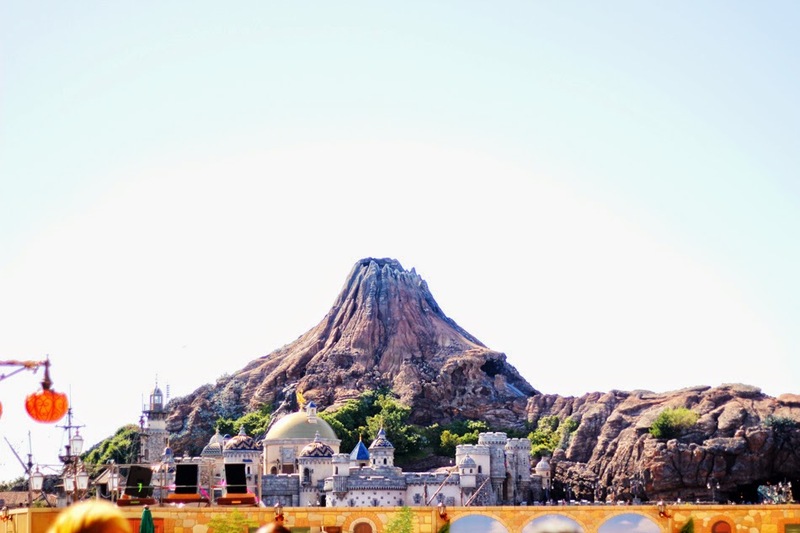 this looks amazing, really want to visit tokyo! 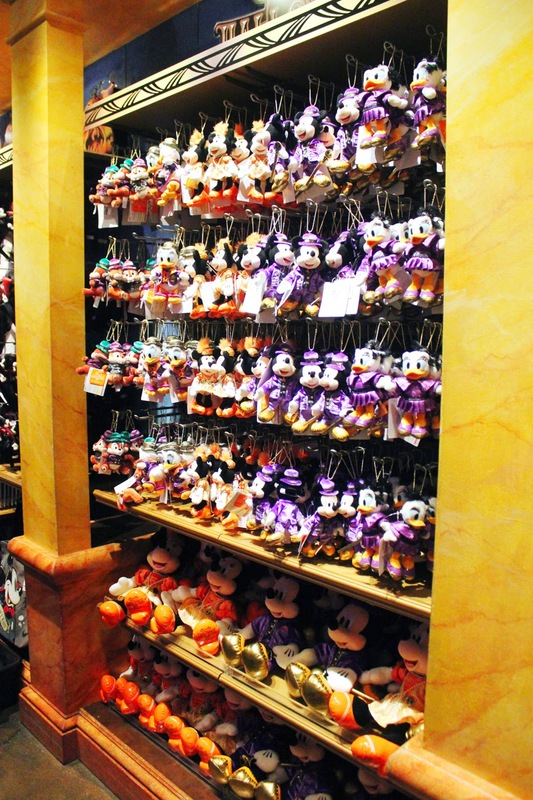 We've been to Disney too (having two post's about it as well on my blog) and I absolutely loved it. 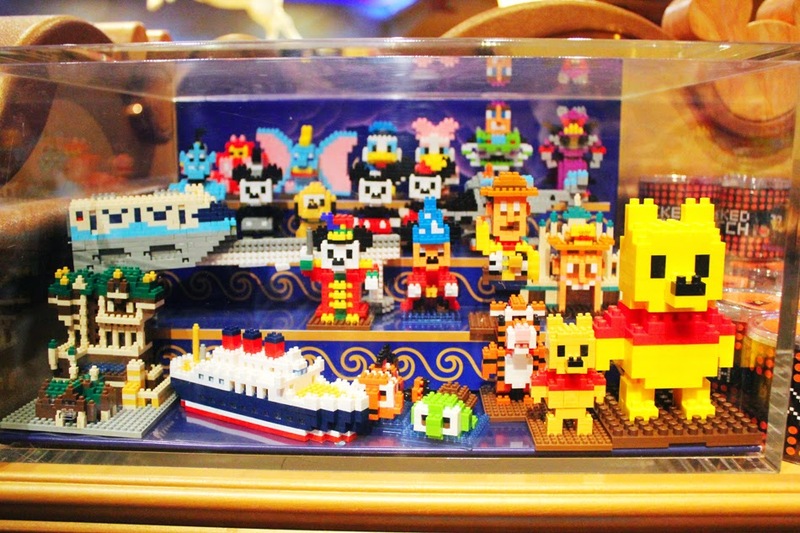 It so magical there and every little detail is perfect.